The firm’s practice areas include personal injury and insurance claims, civil litigation, corporate and business related matters, real estate, including leases, and estate planning matters, criminal and DUI matters as well as many general practice areas of law. Mr. Falcone will handle your claim or legal issue discretely and professionally. Mr. Falcone has always met the growing needs of his clients, without sacrificing the personal approach he prides himself on. He provides small firm attention with big firm results. “Tip the scales” of justice your way by putting Mr. Falcone on your side. Thank you for visiting our site and please feel free to contact us with any questions you have. Our main office is located in Dillon, CO, but you can often find Mr. Falcone at the Summit County Justice Center located in Breckenridge helping his clients on a daily basis. Material presented on the Law Office of William R. Falcone website, and the links made available thereon is intended for information purposes only. It is not intended as professional advice and should not be construed as such. Mr. Falcone has been able to obtain tremendous results in pursuit of his client’s personal injury cases. 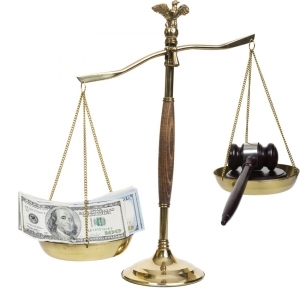 He has obtained over $18 Million in personal injury recoveries for his clients. He handles all types of claims including auto and motorcycle accidents, pedestrian and cyclist accidents, victims of DWAI and liquor liability cases, skier collisions, labor law claims including falls from elevated work sites, slip and falls and other premises liability claims for defective conditions, dog bites, products liability and wrongful death. Not only does he know the law on negligence, but he is also knowledgeable concerning insurance coverage issues and understands numerous medical conditions and treatment methods. That knowledge is valuable in finding insurance coverage for your claim, and in obtaining a big recovery. Mr. Falcone’s goal is to work hard for you to obtain the best results and keep you on his long list of satisfied clients. Mr. Falcone handles all types of injury claims. He has handled cases involving skier and snowboarder collisions, multiple trauma; head injury; severe crush injury; amputation; loss of an eye; loss of hearing; quadriplegia; severe burns; chemical burns; facial and other scars; simple and comminuted fractures or dislocations to most body parts including those to the finger, wrist, arm, jaw, orbit, skull, pelvis, foot, tibia, fibula, patella, femur, hip, vertebrae, shoulder, rotator cuff tear, collarbone, clavicle, and ribs; knee injury; nerve injury; herniated disc; ligament and cartilage injury; gunshot wounds; injury from fireworks, aerosol cans, and explosives; back and neck injuries, and spinal surgeries including fusions, fixations and discectomy; reconstructive surgeries; open reduction internal fixation; testicular injury; as well as many complications from such injuries including contractions, infections, non-union, blood clots, pulmonary embolism, pneumonia, and death. 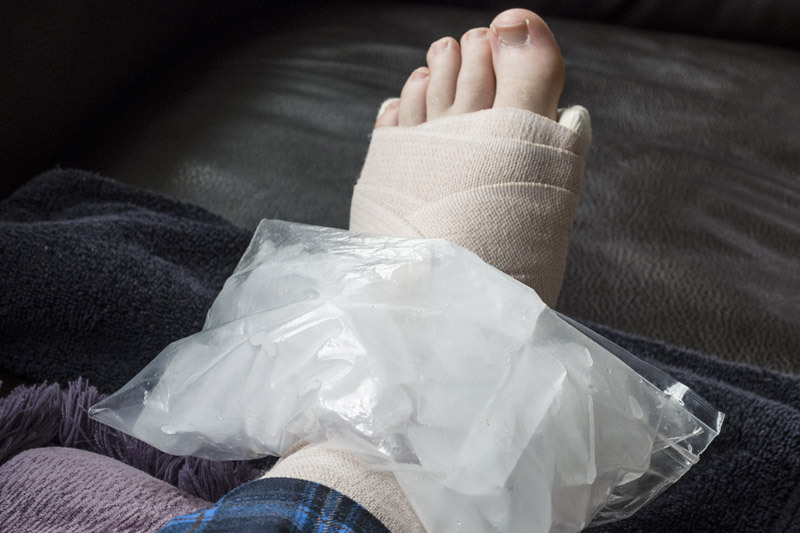 When faced with the unfortunate instance of a personal injury that has resulted in scarring, fractures, surgery, other disabling injuries, or disfigurement, please call for a free consultation. Law Office of William R. Falcone, LLC | Dillon CO Personal Injury Attorney from YPC Media on Vimeo. 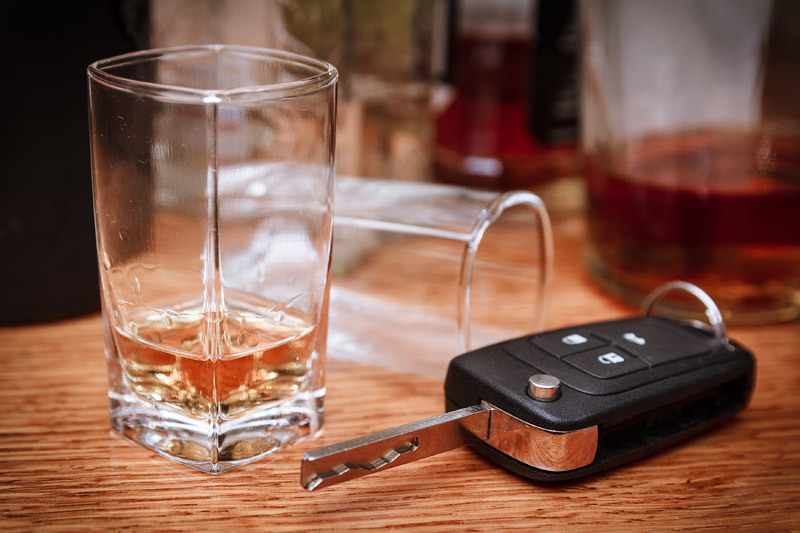 Criminal matters, including vehicle and traffic tickets, DUI, DWI, misdemeanors and felony charges often require the utmost in attention to the rights of those who have been accused. The Constitution of the United States and our U.S Supreme Court has guaranteed us all certain rights that protect us when accused of a crime. Local law enforcement must abide by these limitations, and a good lawyer can see to it that you are not unfairly prosecuted. When accused of a crime, retain Mr. Falcone to protect your rights, driving privileges, and criminal record. A suspended or revoked driver s license, as well as a criminal record, makes life more difficult, and can affect your ability to get or keep your existing job. Hiring a lawyer to represent your interests in protecting your license and record is essential. Law Offices of William R. Falcone, LLC from YPC Media on Vimeo. Business starts ups, partnerships, LLC’s, LLP’s corporations can also he handled through Mr. Falcone’s office. Start your small business right with assistance from someone who knows that things can go wrong with your business venture and how to guard against it. You can also receive continued business counseling and representation from Mr. Falcone. He can help you with your lease or business contracts, and can represent your interests relative to the many issues that face a business. 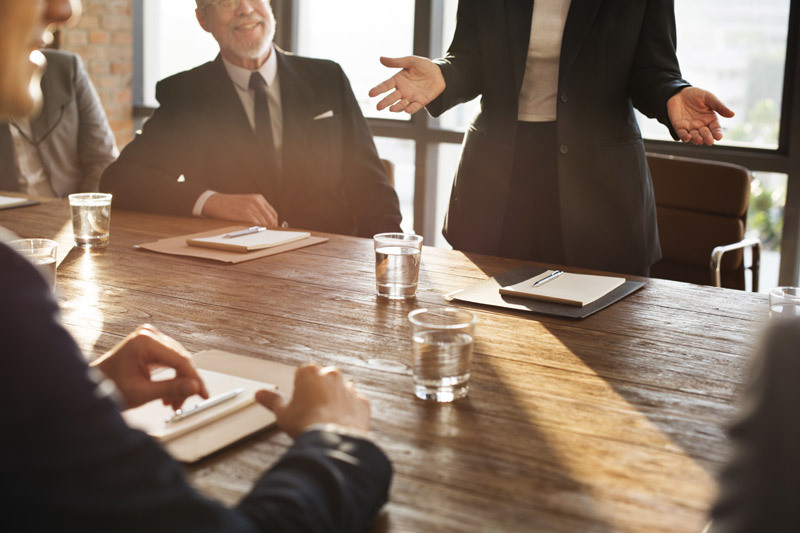 If you or your business has a dispute with another party whether it is related to real estate, personal injury, insurance claims, commercial disputes, contracts, or any other matter that may require a lawsuit, Mr. Falcone is prepared to be your counsel. He will seek justice for you, and will represent your best interests in prosecuting or defending your claim. Mr. Falcone is prepared to meet your expectations with either toughness or sensitivity depending on your circumstances. Mr. Falcone had been practicing real estate law for 20 years, and had handled countless residential and commercial transactions. He can help you from the very start with due diligence issues by reviewing your contract to purchase or sell, and with the transaction itself. 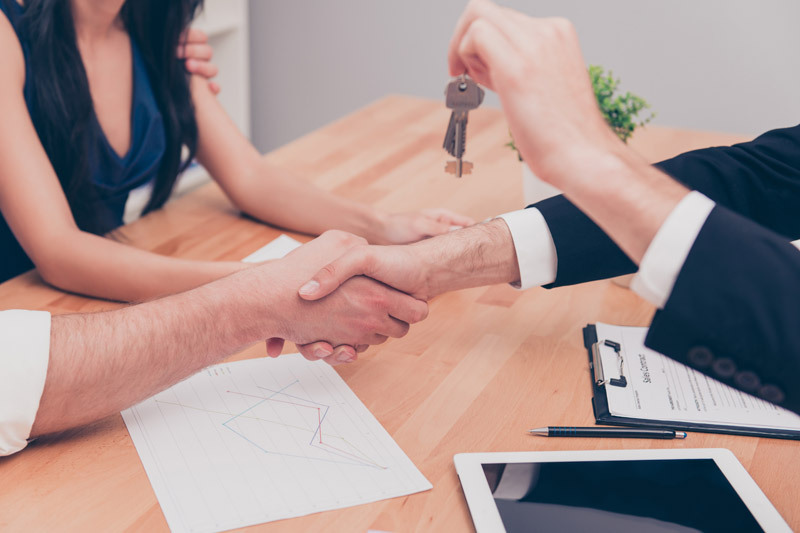 If you have issues relative to entity formation, estate matters, lien issues, title issues, boundary problems, tax issues, landlord tenant issues or any other issue related to the transaction, Mr. Falcone can help you resolve them and guide you through a successful closing. Let Mr. Falcone put his experience to work for you. Mr. Falcone has always prided himself on the work he has done for individuals and small businesses over the years. He does Estate Planning, Real Estate transactions, and can draft your will, trust, power of attorney, living will, health care proxy, etc., he is able to offer assistance in family law issues including visitation, support, custody, divorce and separation, and offers other legal services described in greater detail below. All cases receive committed yet personal and compassionate treatment at Mr. Falcone’s office and no case or family situation is too complex to be addressed. He handles all types of claims including auto and motorcycle accidents, pedestrian and cyclist accidents, victims of DWAI and liquor liability cases, skier and snowboarder collisions, labor law claims including falls from elevated work sites, slip and falls and other premises liability claims for defective conditions, dog bites, products liability and wrongful death.